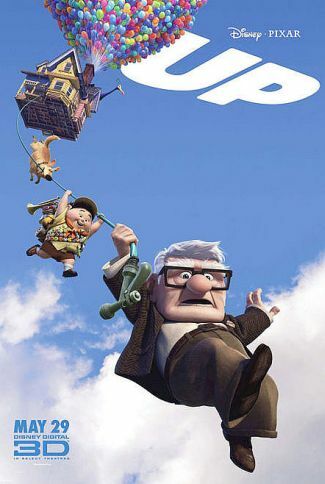 Have you watched UP??? I watched it and i loved it! A movie that everybody must watch. At first I thought this movie wouldn’t be a good one..because i was thinking from the poster of an old man, what can an old man act well in the story?? I wondered…..Still i purchased the movie tickets after awhile of thinking because i believed of Disney production and Pixar company of animation. Lucky i watched it, I will be regret for not watching it! I don’t go for all movies… but selected one. Usually I chose movies that has got a wellknown film production companies i.e. Century Fox, Sony, Warner Brothers, United International Pictures, Disney. and familiar animation companies i.e. Pixar, Dreamworks, Warner Bros and etc. Ok.. i think I am writing out of the topic..
Story about couple living together with a dream of travelling/adverturing to South America. Unfortunately, their dream never fulfilled and wife’s old age pass-away and this reslults the 78 years old husband (known as Carl) living alone….. An accident came up and court summon him ordered him to move to old folks village as he was not suitable to live alone. Indeed he refuses to go.. and came with a brilliant idea to fly away with his house and using lots and lots of balloons to South America. He came to know this kid Russells, and a Golden Retriever dog, DUG on his hilarious adventure.. 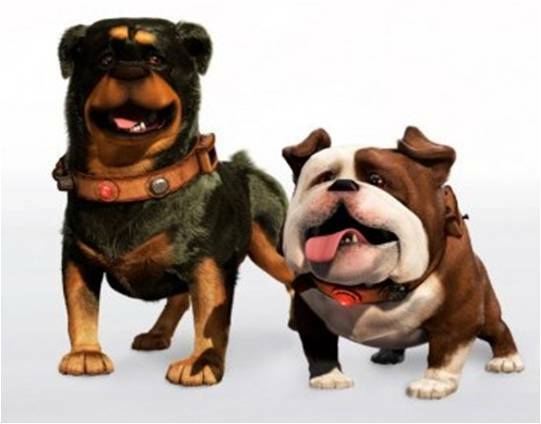 I like the villain dogs.. Gamma the Rottweiler and Beta the Bulldog (like it when they laugh! )..I would not continue further… watch it yourself lah! An Excellent movie! Must Watch! Good movie to watch on this CNY! Hahahaha.. this is a funny movie to laugh on CNY. 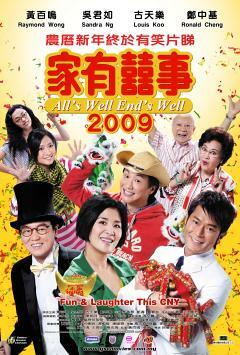 Usually there is one HK comedy movie for CNY on screen. Sandra Ng plays well… as a comedian. I find that she is more capable be a comedian than serious acting. I enjoyed every bit of this movie! Just by looking at the poster…. it is for sure a love story movie. A vampire and a human. The movie does not have any bloody gory scene, not at all like the usual horror movies, human eating, vampire, zombie movies do. Unique from the rest. Frankly, i am a type of person who enjoy watching vampy, zombie, human eating movies… but this one… i llove it!! I wouldn’t rate it full stars.. because i feel there are some of the scenes that can be improved to the best. Well… this is another movie I would recommend you to go for……….enjoy.. This movie is hilarious and storyline is pretty dumb… or maybe Bolt is a dumb dog! So to me.. in other words… Bolt is a stupid dog.. hahaha… who never watch TV before but the hamster, Rhino does! Ok.. just to tell you a little bit about the movie.. the rest of the story, you watch it yourself! A recommended movie to watch. I rate this movie 4 out of 5 stars.